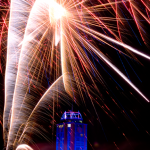 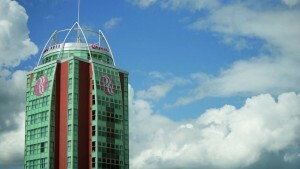 Nine Captial has successfully acquired this landmark building. 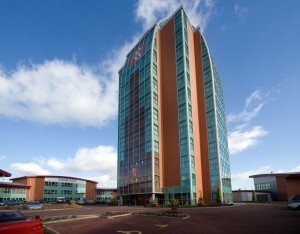 Situated in a prominent location adjacent to the M6 Toll Road, Orbital Plaza features one of the most instantly recognisable and iconic buildings in the area, the 13-storey Lion Point, currently home to a 95 bedroom Ramada hotel.Occupying a site of approximately 0.89 hectares (2.17 acres), the mixed-use development includes two additional detached buildings – Watling Court and Bridge Court – which feature ground floor commercial accommodation, with serviced apartments and offices above.Vivek Chadha, Director of S&j Group commented “This is an exciting opportunity for us to acquire this iconic multi-use asset in an exceedingly prominent location. 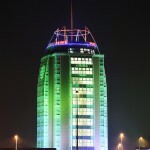 Orbital Plaza offers a mix of stable income streams from Residential, Offices, Retail and Hotel use”.”As a mixed use development, Orbital Plaza has been very successful, with occupiers in all of the commercial units and strong demand from business tenants for lets of up to six months in the serviced apartments.””There is a shortage of opportunities such as this in the market and we expect to grow this asset to a strong level by expanding the commercial property use and pro actively increasing hotel RevPar.”Orbital Plaza itself provides 143 car parking spaces, with additional spaces available at 3 Bridge Street, which is situated across the road from the main site and is also part of the development.